The Munros inherited their name from the mountaineer who first catalogued them in 1891 – Sir Hugho Munro. In his ‘Munros Tables’, which were published in the Journal of the Scottish Mountaineering Club (SMC), all summits over 3000 ft were listed. Some of the 538 listed summits which were of ‘sufficient separation’ were described as mountains, the others only as ‘Tops’. The definition causes discussions to this day. Undiscussed remains the beauty of the Munros and its nature. Next to the paths you can observe mountain hares, ptarmigans, golden eagles, red deer or black grouses and much more. The views over the awe-inspiring remote landscapes of Scotland are unforgettable. 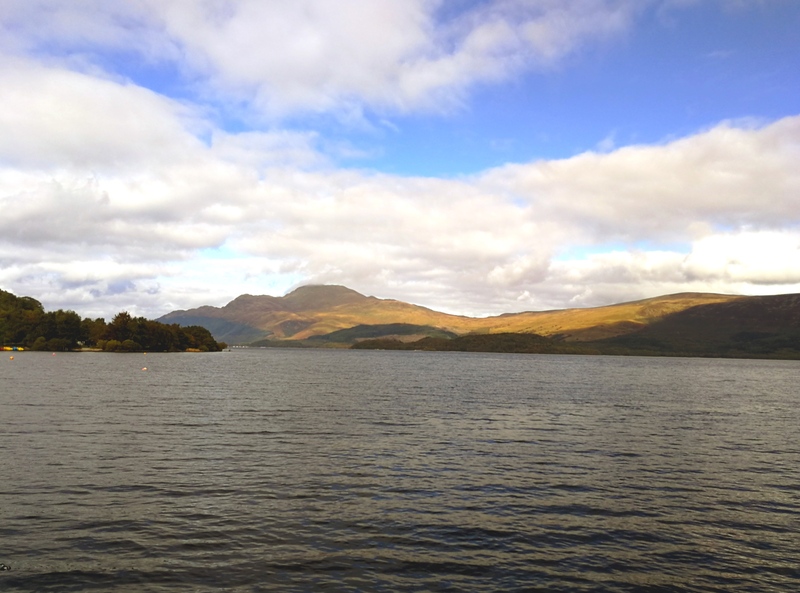 Some of the most beautiful are Creag an Dubh-loch, Ben Wyvis, Beinn Eighe and, of course the highest, Munro Ben Nevis. But every single Munro has its own unique character and offers hiking experiences for beginners and hiking veterans. Hikers who completed all of the Munros are called ‘Compleatists‘ in honour of the old SMC tradition, or ‘Munroists‘. But there were hikers for whom the challenge of climbing 283 munros was not enough, they tried to climb them as fast as possible. 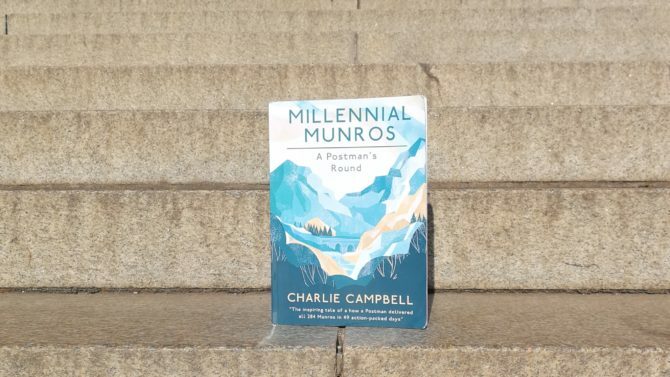 One of them was Charlie Campbell and he did something very impressive: He broke the world record for a continuous self-propelled round of all the Munros and completed all of them in 49 days, averaging nearly six Munros a day. 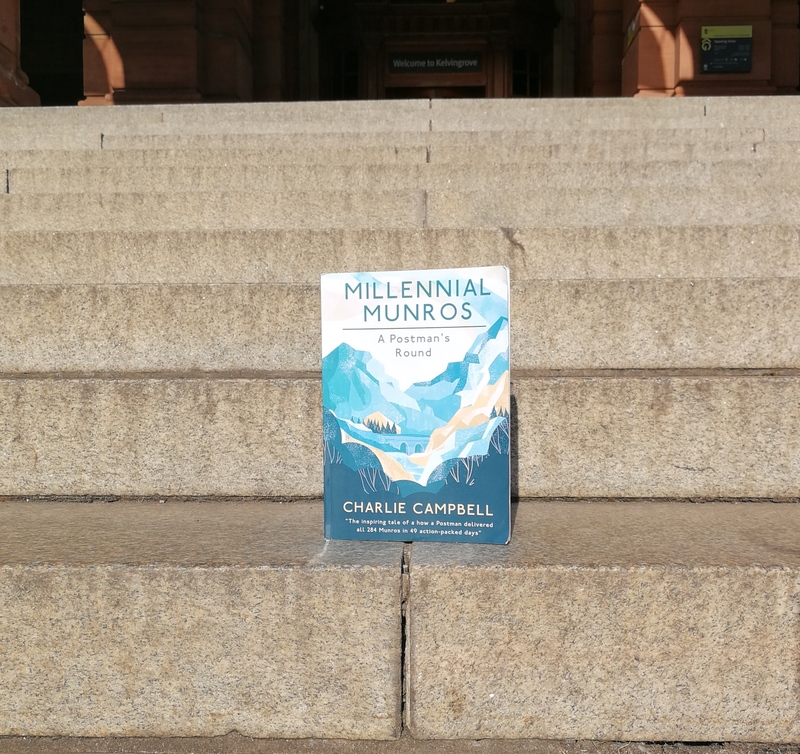 ‘The Millenial Munros’ is his testimony of that action-packed trip, when a ordinary man did something extra-ordinary. Take his inspiring story with you on your own hike up the Munros. Find the book under ‘Non-Fiction‘ on this website.